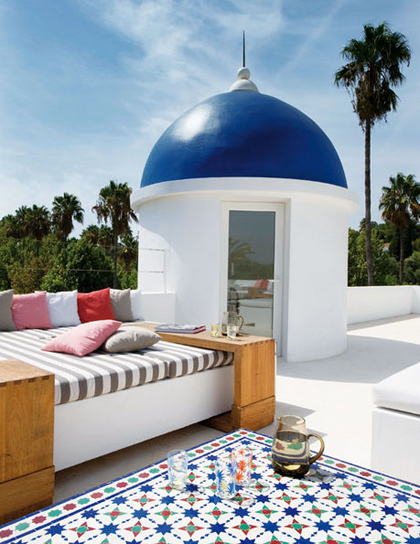 Image via Elle Decor España. Photo by P. Zuloaga/I. Sentmenat. 2 comments on "August Bliss No 12"